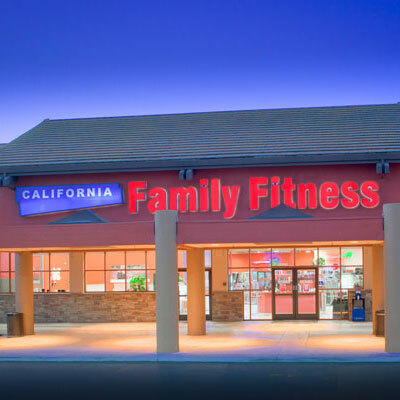 This fitness center is located in the heart of Orangevale on the corner of Greenback Lane and Illinois Avenue. 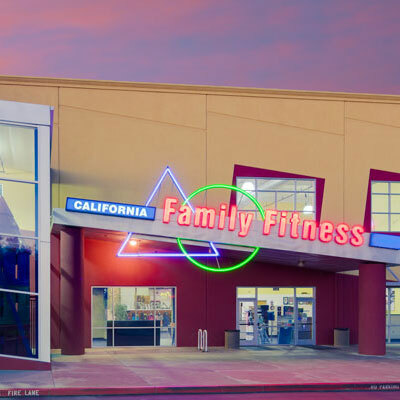 California Family Fitness, Orangevale was designed with all ages and fitness levels in mind. The club provides many services for our members, including state-of-the-art amenities, rock climbing wall, and refreshing pools. You will also have access to BodyFit, a small group training program adapted to your needs. 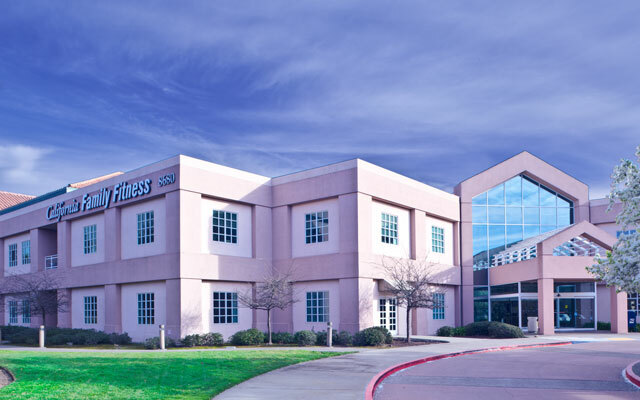 This Sacramento area gym has Kidz Klub facilities to entertain children of all ages. We have arts and crafts, a study area, and a large play structure to keep our "mini-members" active. Our outdoor activities include a beautiful pool area with a fun spray garden to cool off in. 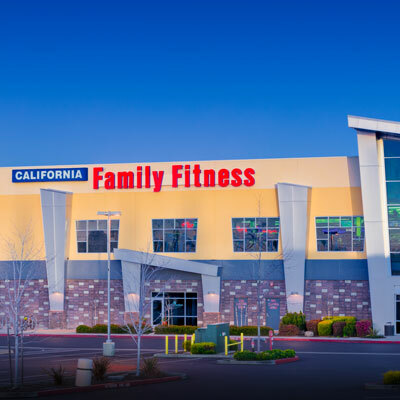 Check out the best gym in Orangevale! 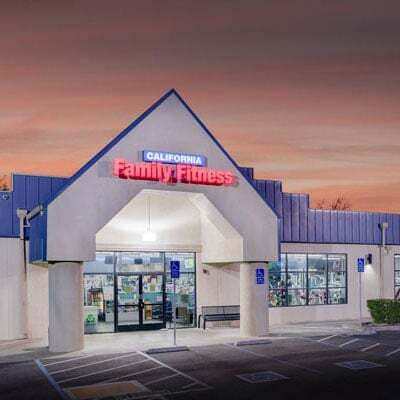 Read member reviews of the Orangevale gym.